Conserving the planet should be on everyone’s list of priorities. Unfortunately, in reality, life can be a lot different. People are selfish and only focus on their happiness. For that matter, it is essential to take measures today and teach future generations the importance of looking after the planet. By following a few simple rules, people should be able to enjoy the benefits of living on this planet for many years to come. Besides the most obvious ones like swapping the car for the bike or stopping water pollution by utilizing recycled products, one has to think of ways for reducing their power consumption. People could either invest in smart technologies for their homes or start including healthy habits in their day to day life. No matter how complicated this matter might seem, once you learn which rules you need to stick to and how to recycle specific materials, it all becomes a lot easier. Therefore, the main idea is to understand the negative effects of your daily actions and try to change them for the better. These changes allow you to improve your lifestyle, save a lot of money in the long run, be healthy and last but not least, protect the environment. 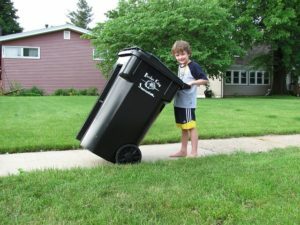 Both you and your kids will be able to enjoy the benefits of conserving the planet. In daily life, people utilize a lot of products that generate waste. The most common ones are plastic, paper, or metal. In order to protect the environment, all of these products need to be recycled instead of being thrown in the trash can. It only takes a few seconds to sort them into piles and send them to a recycling company. Furthermore, people could start purchasing products that can be reused. For example, a good quality water bottle, a thermos or a metal set of cutlery that are used for packed lunches are better options than disposable plastic cups or cutlery. They can be easily rewashed and used for a longer period of time. You can save a lot of money and use your own personal products every day. There are so many great ways of saving water. First of all, you can start by taking a brisk shower instead of meditating there for minutes on end. No matter how much you love taking baths, try to stick to a weekly or fortnightly bath Teach your kids to turn the tap off while they brush their teeth and be an example for them. You can do the same while doing the washing up. Don’t wash half-empty loads in the washing machine. Wait till there are enough clothes for a full load. If you need to wear an item of clothing, you can easily rinse it in the sink and let it dry in the garden on the washing line. After all, this is exactly what our ancestors did back in the day, and they had fresh and clean clothes at all times. First of all, if you’re looking to replace your old appliances try to pick the ones that are energy-efficient. By doing that, you won’t only be able to reduce the impact of your household on your environment, but you’ll also be able to save money on your electricity bill. Besides that, you have to unplug appliances that are not in use, turn off the lights when you’re not in a certain room and switch off the TV if you’re busy with something else. Even though these little habits might not seem like a lot, they have a significant impact on the planet. Lastly, you could invest in solar panels and combine all these advantages. Find out more about solar panel cost Arizona and how to lead a greener lifestyle. This is an excellent way of contributing to a good cause. When you sort out your wardrobe and garage and see that there are a lot of items that are reusable, but you don’t need anymore, it would be nice to give them away to someone who would love them more. This is probably the greatest way of reducing waste in your daily life. At the same time, once you find out that there are so many items that you don’t even use around your home you might start purchasing less and fewer items. You’ll save quite a lot of money and appreciate the things that you already own a lot more. Nowadays, vehicles have become a basic requirement for transportation, traveling, and even leisure. In fact, vehicles are one of the main causes that lead to both sound and air pollution. One of the best ways of protecting the environment is by taking a walk or riding the bike instead of taking the car for short trips. If the weather is nice and you don’t need to travel far, you could consider walking there. By doing that, you’ll be able to relax your mind, enjoy the sun, meet people and work out at the same time. You can also reduce carbon emissions and obviously cost costs on fuel. Choosing foods plays an important role in this case. Due to the fact that transporting foods requires large amounts of fuel, in a way you encourage air pollution by purchasing the “wrong” foods. Instead of opting for foods that need to be transported long distances to get to your table, choose local foods that are produced by farmers who live in your area. If possible, visit local farms and select the products that you’re going to use in your meals. 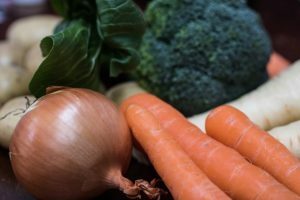 Organic fruits are vegetables are grown by farmers who avoid using chemicals on their products, a factor that helps combat groundwater pollution. As a last resort, you could consider growing your own vegetables. It’s healthy, cheap and relaxing and most importantly, rewarding. These are just a few tips that contribute to a better planet by eliminating all kinds of pollution and waste production. If only people started taking measures to conserve the planet, the world would be a better place. Hope you’ve enjoyed this article. Please share it with your friends. We’d also appreciate your comments and thoughts in the comment box below. 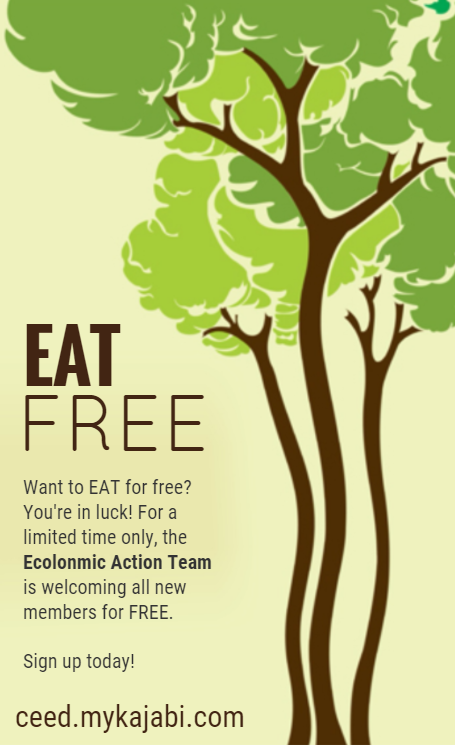 For more learning opportunities, join our EAT FREE Community, where you can make some money making the planet better! Grow all the Food you need in your Backyard! 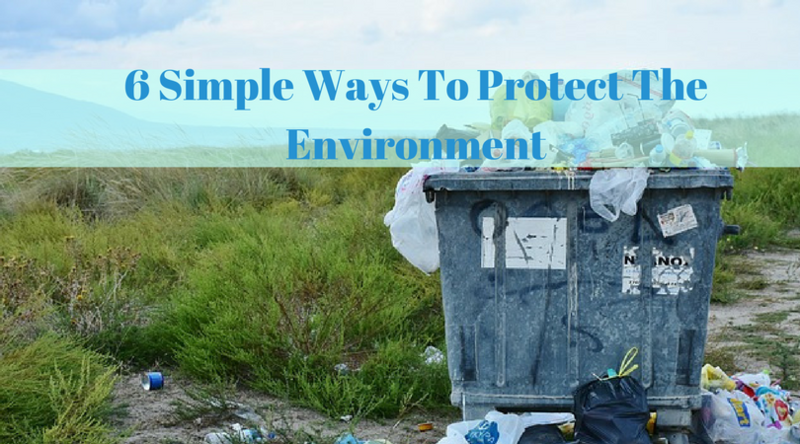 These steps are very important to protect our environment. Thank you for your great site.